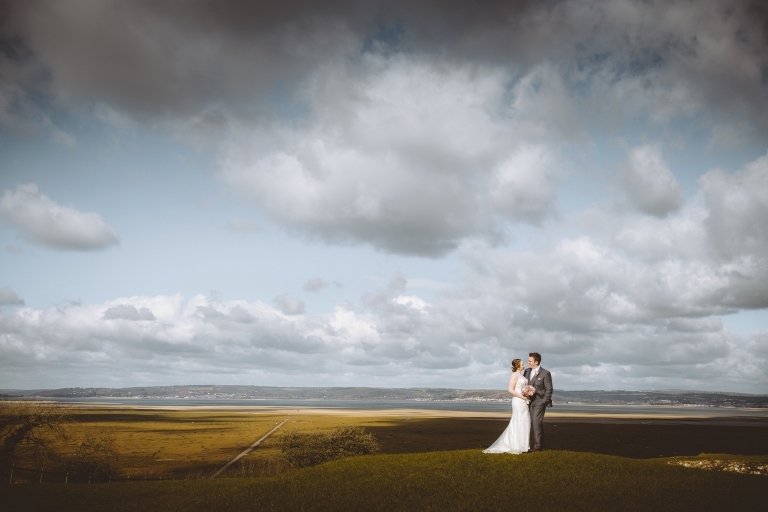 Since starting my company in 2003 I have specialised in wedding photography, based on the outskirts of Swansea, in South Wales, surrounded by the beautiful Gower peninsular. 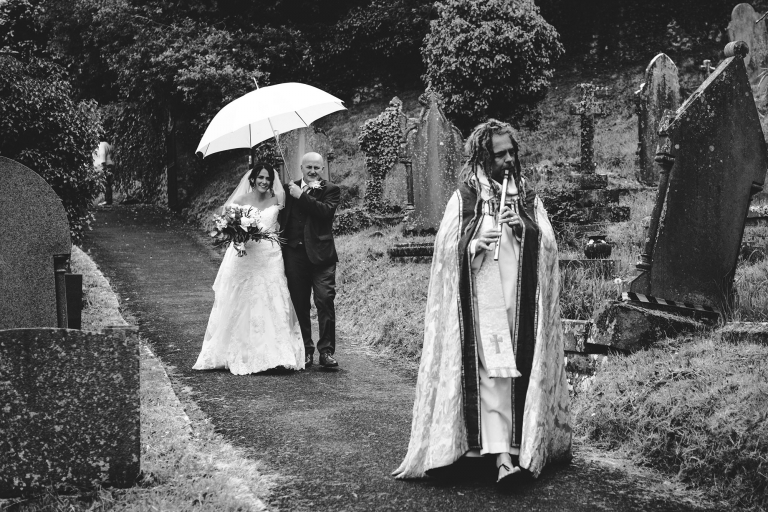 During this time I have been fortunate enough to have met some wonderful people and photographed hundreds of weddings both throughout the UK and abroad. My style of photography has always drawn me to capturing not just the details of the day, recording who was there, but to provide a lasting record that allows you to relive your wedding day through the moments that happen naturally during weddings. These images tell the story of the day and make each wedding unique. 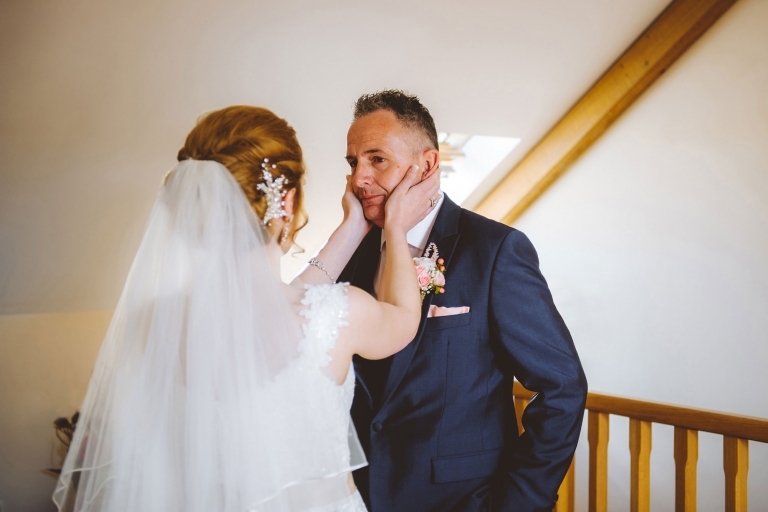 Working in a discrete, unobtrusive way creating beautiful, natural wedding photographs documenting your day in both candid moments and stunning portrait images. For me it’s about telling your story, the details, the smiles, the tears and the laughter. I know from first hand experience, that selecting your wedding photographer can be a difficult decision to make. With so many photographers to choose from, all offering a variety of styles at a wide range of price points it can seem like an almost impossible task. When choosing our own photographer, my wife and I already knew of plenty of people who were technically capable of photographing our wedding. However choosing the right person comes down to more than that. I advise all my clients to do just as we did, find someone that you can connect with. Someone who’s own particular style fits with your own. For me, photographing a wedding is exactly that, I’m documenting your day for you, not simply conducting a photo shoot. I want you to experience your day the way you have planned and not force you to stare at a camera lens all day. We’ve all been to weddings where the bride and groom are taken away for photos for sometimes hours, that’s even before starting on ‘the group photos’. The difference between photographing a wedding and a standard photo shoot can be illustrated by another service I include for all my clients, the pre-wedding shoot. This is where we spend an hour or so at a favourite location with the sole purpose of taking some fantastic photos. Whilst this is great, your wedding day photography is about so much more. Of course I cover any photos you might like including those with family and friends, but my focus for the day is to also capture the things you don’t see. The moments that make each wedding, the interactions between people. Moments of laughter, emotion and intimacy that allow you to relive your day many years from now. In addition to this I also make sure I capture all the details from the bridal preparations through to the ceremony and reception. These include the wedding dress, flowers, jewellery, shoes, suits, button holes, wedding cake, venue decorations and anything else that you have spent time choosing and deliberating over in the build up to your day. Hopefully when all this is put together you are left with a collection of images that not only show you who you shared your day with, but is a lasting documentary of one of the best days of your life. Finally, back to the pre-wedding shoot. Whilst it differs from my main style of work on the big day, you will absolutely end up with some great photos. It does however serve another purpose, not just becoming used to being in front of a camera but more importantly it helps create a relationship between myself and my clients so that on the wedding day itself I’m no longer ‘the photographer’ but now I’m Gareth. 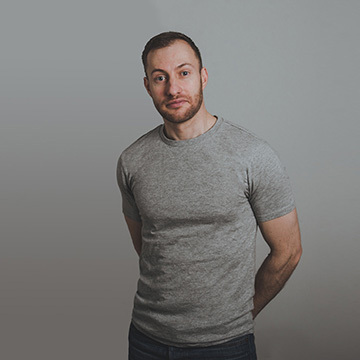 If you have any queries regarding my work, would like to check my availability for your wedding or just want to have a chat about your wedding plans, please feel free to get in touch any time.